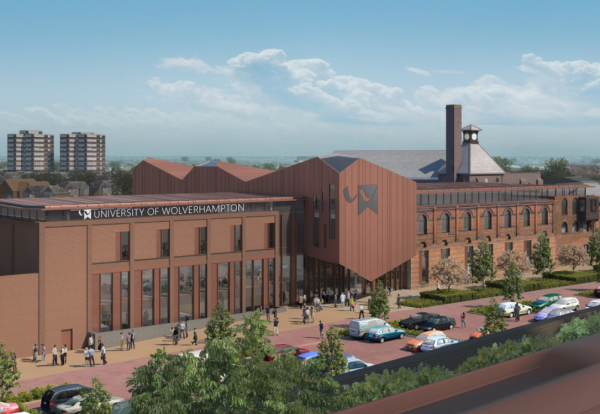 The University of Wolverhampton has decided to retender plans to transform the former Springfield Brewery into a new school of architecture and built environment. Builder Wates had already signed a pre-construction agreement for the job, which involves refurbishment of the existing building and a new-build element at the city centre site. But the University said it had decided to go back to the drawing board and retender the project once fresh designs are finalised. A university spokesman said: “A preferred bidder for the Springfield project had been selected but a full contract was never awarded. 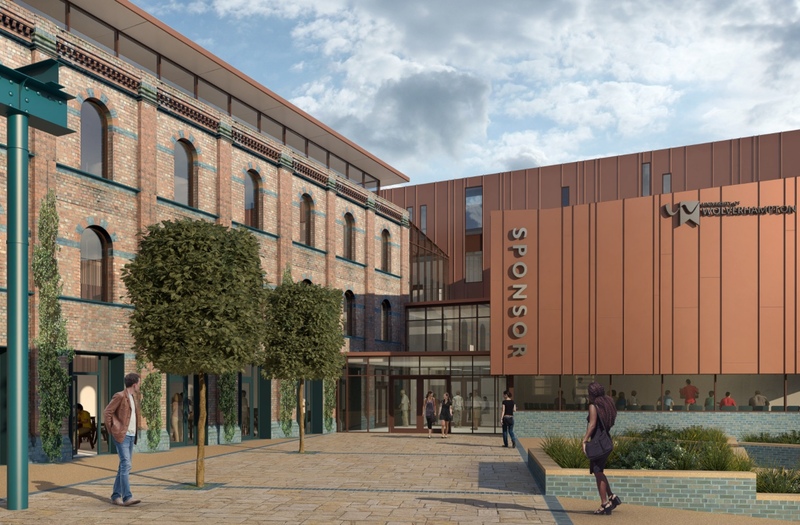 The historic outer brick façade on Grimstone Street and Cambridge Street will be retained with old and new buildings linked by a glazed bridge. 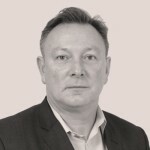 “As we moved to development stage it became apparent that changes were required to the scheme. “As a result of this – and as part of EU procurement rules – we have had to halt the original tender process and will go back out to the market. Bidding will re-open in early 2018 after new design work is carried out. When complete, the new campus will provide space initially for nearly 800 students and 50 staff. The site also includes the West Midlands Construction University Technical College, and the Elite Centre for Manufacturing Skills Hub. Together the colleges will form one of the biggest campuses for the built environment in the country.